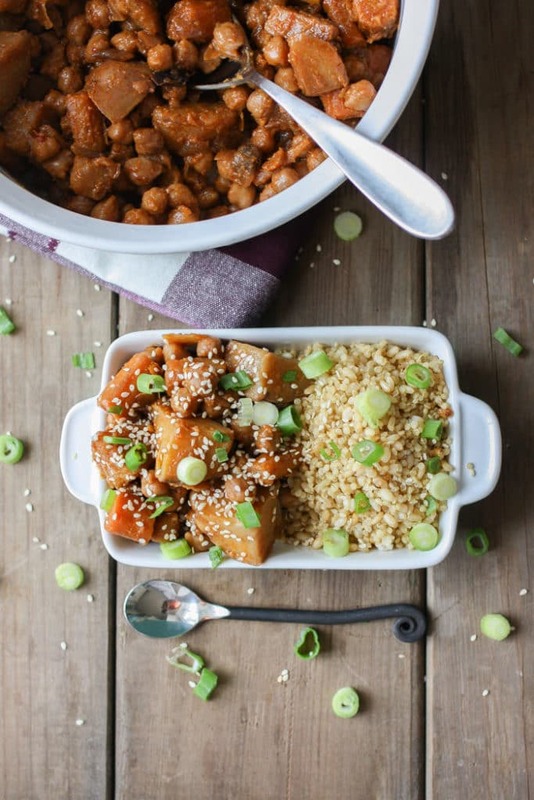 Home » Slow Cooker Recipes » A Vegan Slow Cooker Menu Plan That Makes Autumn Easy! 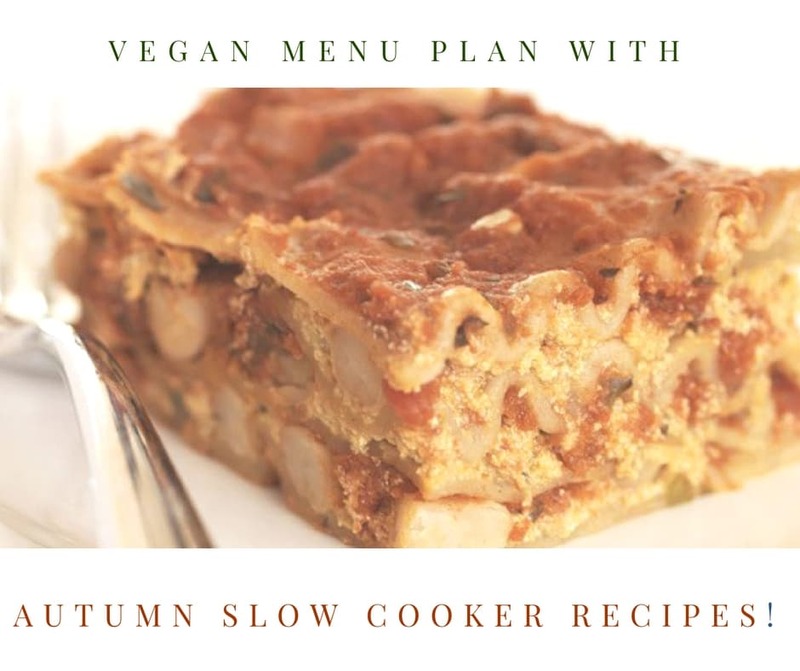 A Vegan Slow Cooker Menu Plan That Makes Autumn Easy! I just can’t wait for autumn any longer so I’m cooking butternut squash, pumpkin, lentil soup this week. I don’t care if I still need to have the a/c on for part of the day. And this week all the main dish recipes this week are made right in your crockpot! Please let me know if you’re using the free weekly vegan menu plans that I’ve been posting and feel free to make suggestions in the comments. I have a menu plan for 2-quart slow cookers, plus a menu of Instant Pot recipes, but I’d love to help you with any dinner problems you have.
. It’s great with plain unsweetened nondairy milk or yogurt. It’s a little sweet and a little savory. You can also just eat a big handful on your way out the door. 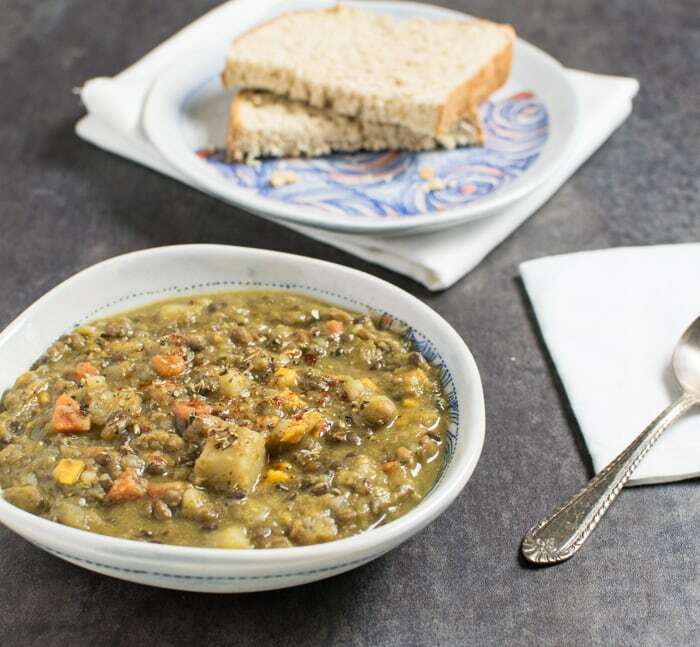 Monday: Start your week off with some Vegan Lentil Vegetable Soup that can be cooked in your slow cooker or the Instant Pot. This tastes great the next day too, so pack leftovers for lunch. Don’t have a lentil blend? Just use what you have. Remember that brown, beluga and French lentils keep their shape and yellow and red split lentils will “melt” into the broth. 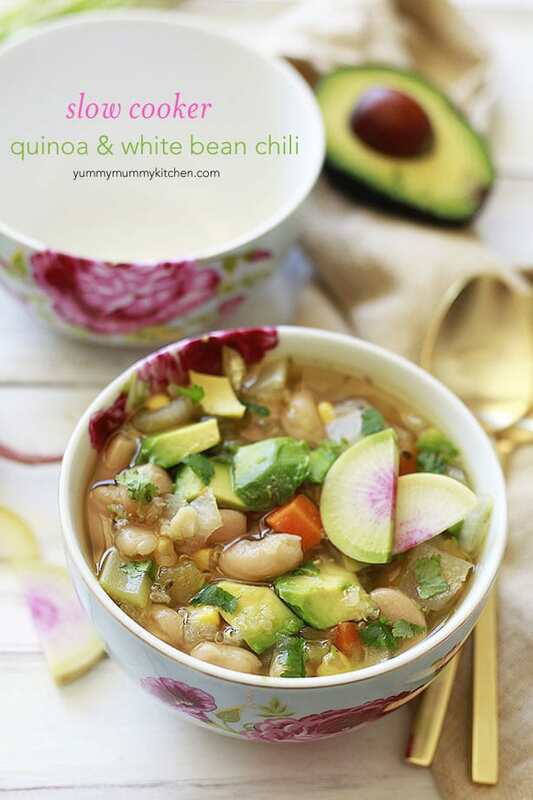 Tuesday: Make this Slow Cooker White Bean and Quinoa Vegetarian Chili from yummymummykitchen.com for a healthy dinner. It has it all: beans, grains, and fresh veggies! If you can’t eat tomatoes, just leave off the fresh tomato topping. Wednesday: This Korean Chickpeas Carrots & Potatoes Over Quinoa from veggiesdontbite.com will make you happy it’s the middle of the week. 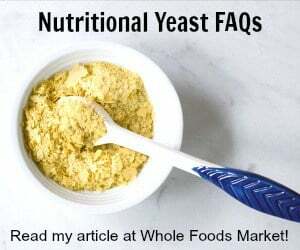 This is also made in your slow cooker and note that you can cook it on low for 10 to 12 hours if you aren’t going to be at home while it’s cooking. The recipe suggests that you cook it on high for 5 to 6 hours. Thursday: Make one or both of these delicious Indian dishes and serve with homemade naan or steam brown basmati rice. One is Indian-Spiced Slow Cooker Red Lentil Soup with Spinach and Coconut Milk from kalynskitchen.com and the other is a Slow Cooker Chana Masala from kitchentreaty.com. Friday: Come home from work, throw this lasagna together and then go take a long walk, read on the deck, or do some chores. It will cook on high in less than 2 hours. 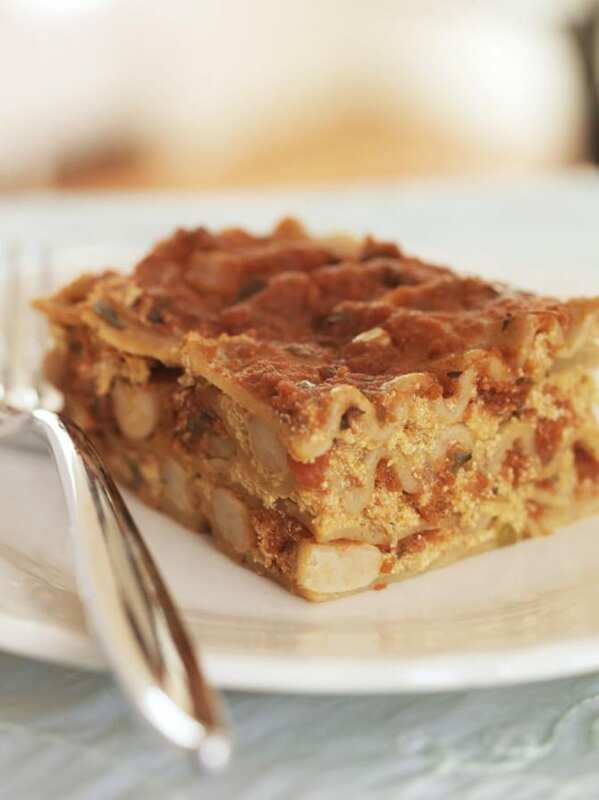 This Slow Cooker White Bean Pumpkin Lasagna is favorite at my house and isn’t it time to start pulling the pumpkin out? Don’t forget that you can make your own pumpkin puree in your slow cooker too! 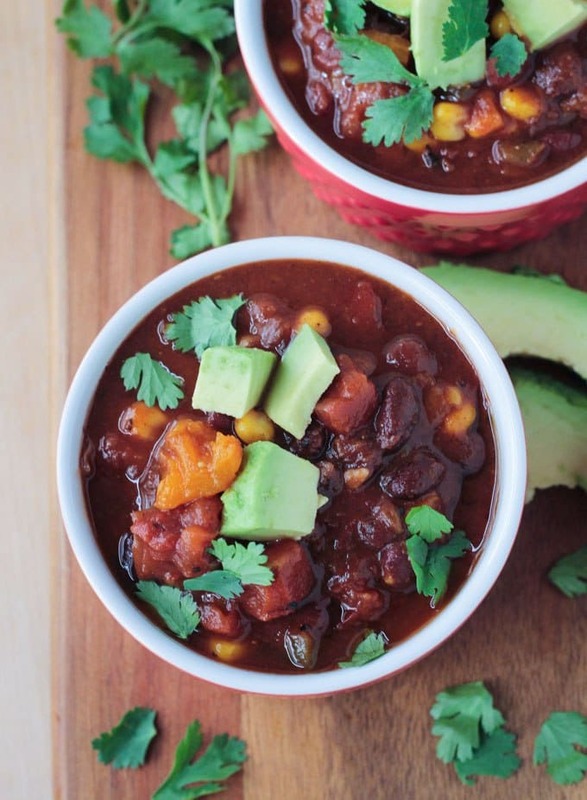 Saturday: This Slow Cooker Black Bean Butternut Squash Chili from veggieinspiredjourney.com cooks all day while you do errands, clean house, or stay snuggled in bed all day reading. 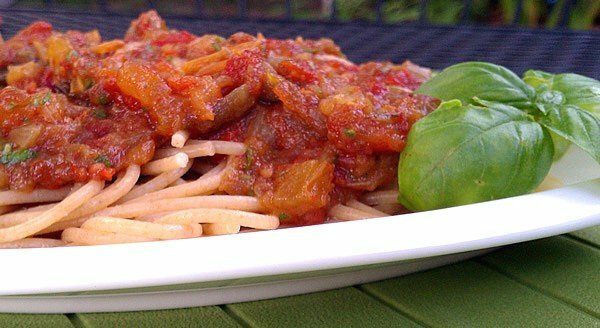 Sunday: It’s a great day to make a slow cooker full of delicious Slow Cooker Summer Pasta Sauce with Fresh Basil. It’s a great way to preserve the last of the tomatoes before they’re all gone. 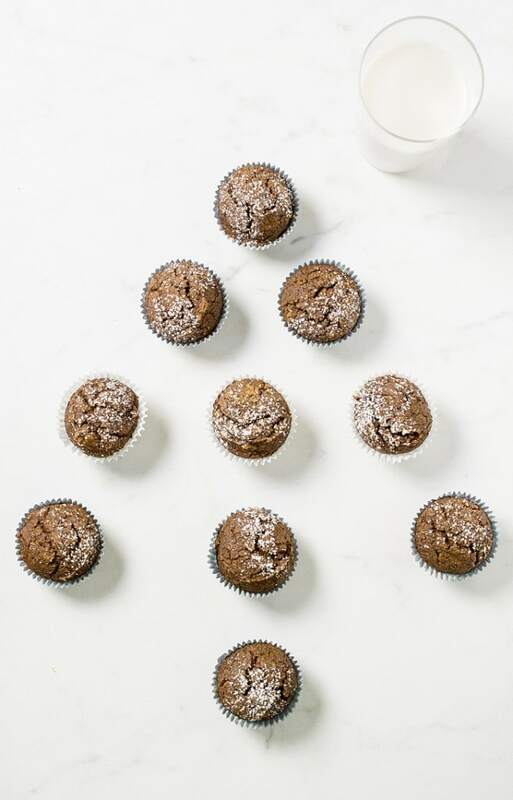 Freeze the extras in dinner-sized portions to pull out late in the fall or winter for a treat. Dessert: I think every week needs a touch of sweet in it. I’m ready to start pumpkin everything season, so here’s some Vegan Pumpkin Gingerbread. This recipe has no oil and it’s baked in your oven so you can tie up your slow cooker making dinner. I do have a slow cooker version that does contain oil if you want to try your hand at it instead. 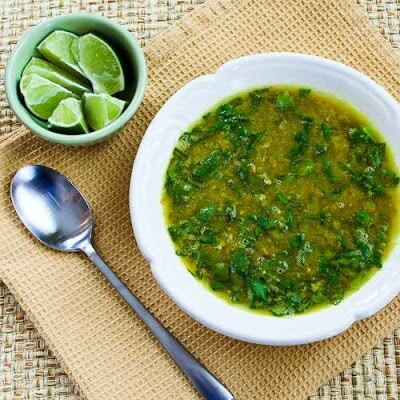 Thank you so much for including my recipe! 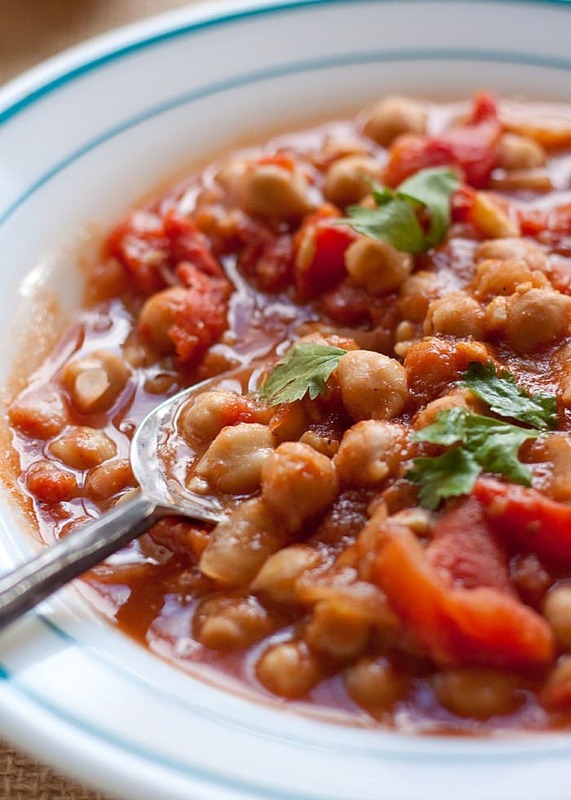 Love this roundup, fall definitely calls for the slow cooker! OMG, everything looks incredibly delicious. Thanks so much for putting all this together, I can’t wait to make everything! What? I haven’t been on your website for a while and I come back to fantastic menu plans that are everything I wanted?! Vegan gluten free menu plans are so hard to find, but you have assembled a great one! I am so excited to see past and future ones, and I will not stay away for so long anymore! 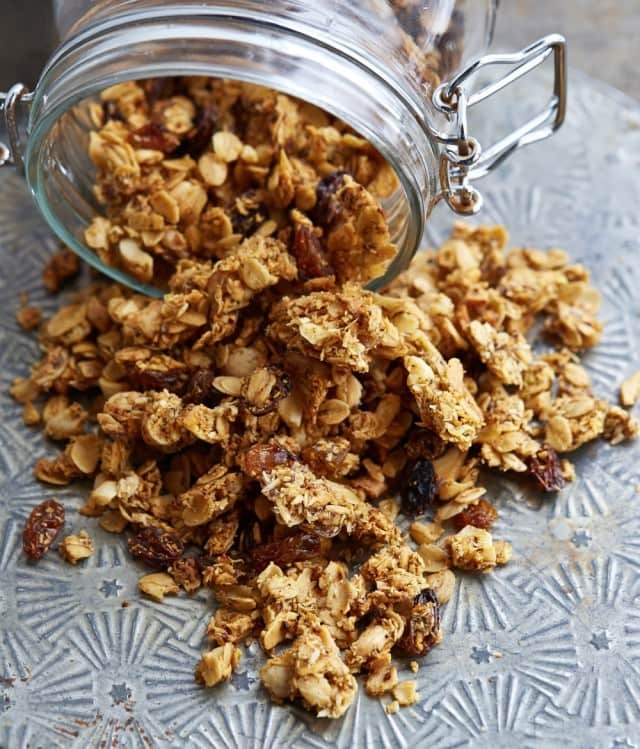 Thank you so much for including my recipe! I have shared on my social too! Thank you so much or including my recipe Kathy! Sharing! Thanks for the shout-out, sharing and pinning now! Your menu plans are great — very helpful. Don’t stop! I always find new things to try.